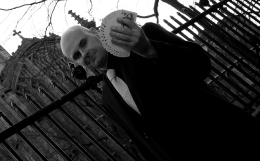 The superb talents of Magic Circle magician David Fox are well suited for the bars, restaurants and banqueting suites of North East London. David can captivate you and your guests with spellbinding performances of both close-up mysteries and stage illusions. Whether you are planning a party in Ilford, or a business function on the London Riverside, David Fox will provide world class entertainment. One of David's many strengths is his ability to relate to people of all backgrounds. From a student event at the University of East London, to performing close-up magic at New Spitalfields Market, jaws will drop, eyes will widen and everyone will be talking about David's magic for a very long time. 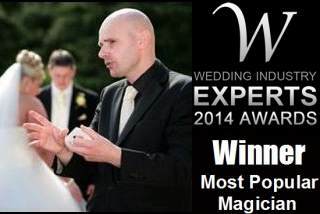 David Fox honed his career as a magician in Nottingham over a decade ago and still also performs at weddings and corporate events in the Midlands.